Originating in 1997 as an after school program for a group of High School students in Pawtucket, Rhode Island Northeast Championship Wrestling has grown into one of New England’s most distinctive and alternative professional wrestling companies in the region promoting all-ages, family friendly wrestling events throughout Rhode Island, Massachusetts, and Connecticut since 1999. 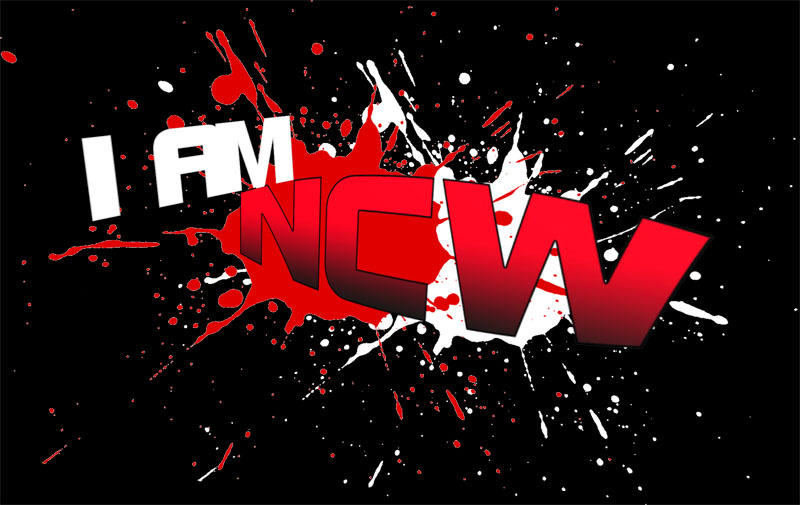 Currently based out of Dedham, Massachusetts and competing in a seasonal format from February through November every year, NCW presents a unique night of wrestling action while showcasing our larger than life characters, incredible athleticism, and colorful story lines. NCW has proudly partnered with various charitable organizations and benefits to help raise money for the communities involved with specific fundraising drives. 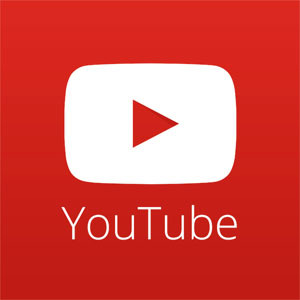 We are always looking to branch out and help the community in any way that we can. Brockton Junior Boxers Pop Warner Org. In 2016 Northeast Championship Wrestling returned home to the Jacob Jones VFW Post in Dedham, Massachusetts, where some of our greatest events have emanated from. 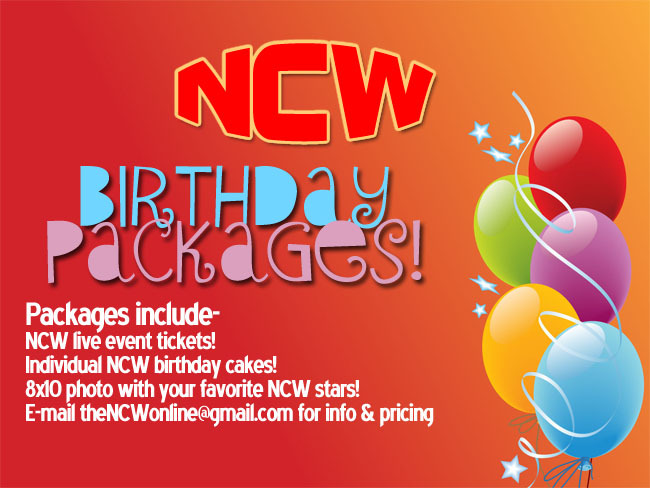 You can catch NCW events monthly at the Dedham VFW, check out the Upcoming Event page for show listings. 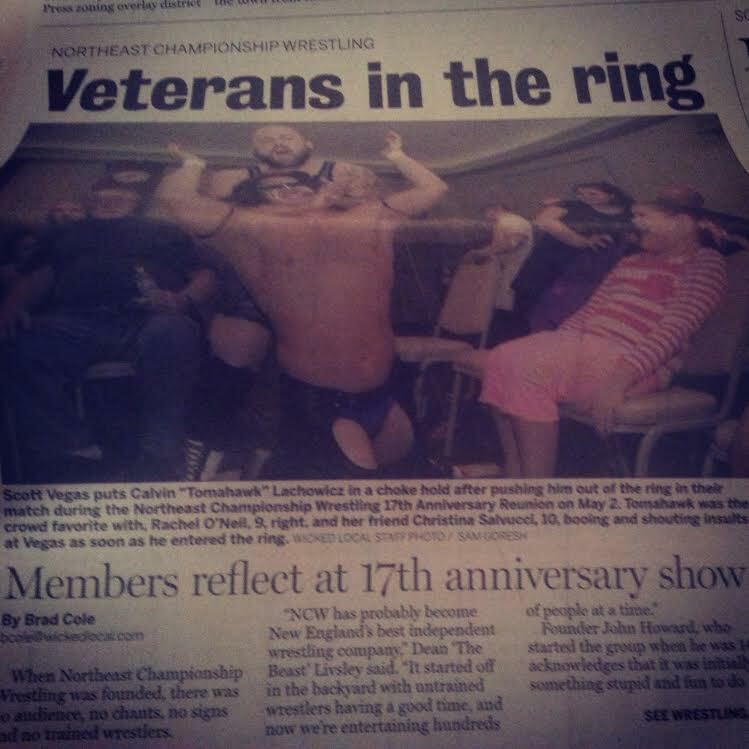 Some newspaper clippings featuring Northeast Championship Wrestling over the years.